Pentco Industries Inc. - SOFTOUCH - Why Softouch? 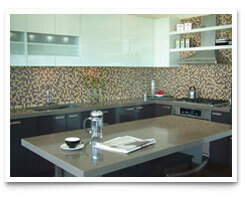 A variety of colours and door styles allow you to push your creativity further. You can choose to go for subtle in a classic or modern setting, or go bold and daring with a splash or a flood of colour. Softouch doors don't only look good, they also feel good to the touch. The smooth surface of a Softouch door says a lot about the time and craftsmanship Pentco puts into their products. Quality can be felt as well as seen. 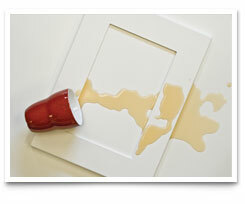 Softouch doors shrug off most common household spills. 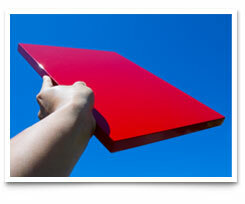 Superior materials and paints produce doors that are strong from the inside out. You'll be hard-pressed to find a combination of stamina and value that Softouch represents. © Pentco Industries Inc. All Rights Reserved. Sitemap.